Cons – Some BT connectivity issues. Some may need an adapter for 3.5bal. There has been some talk lately about “fluff” reviews, or “story-based” reviews and how some think A) they are not “right,” B) less worthy of a read, C) too long and drawn out, or D) do not have enough solid information in them…Well, I’m going to tell you dear reader, that those sentiments are a load of crap. While I do thoroughly enjoy the more analytical-based reviews (and do strive to get there), I do believe it is that experiential review, which can hold as much or more credence than those “cookie-cutter” company-pleasing reviews. While continuity is relevant, warranted and appreciated; to me what is lost is that passion for the “tools” we love so much…the listening tools of our trade. The ones we want to plunk our hard-earned money on…the equipment of which we would save that extra bit of time, so we can justify the purchase. 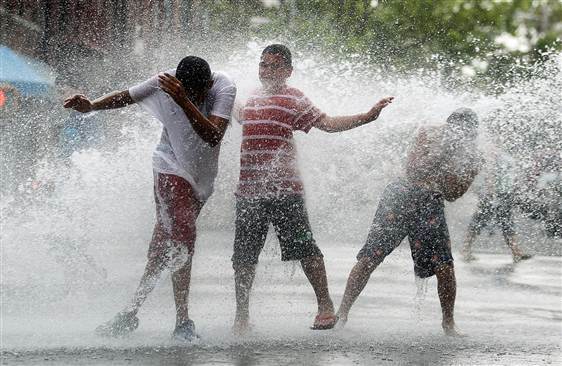 That equipment, which warrants our hard-earned dollars, and make us, well GLAD, ENJOYABLE and EXPERIENTIAL. It is of this vein, which I write…not often enough; but thoroughly enjoy. It is in this vein that the xDSD speaks to me. Why? Because each experience is different. Each setting is different. Each listening session can be different. And here is where the xDSD shines. I was stuck…majorly stuck on how to write this, let alone begin…that is until I took to words what had been swirling around up in the gray cranial matter. That adaptability, or versatility of use and experience. The iFi xDSD does in fact fit many of those bills, by what is included within. You want portability? I am using it as I sit at our daughter’s high school soccer practice. Utilizing the iFi through the Opus #2, iPhone X, or Shanling M3S and Bluetooth, it is a thoroughly pleasing sound. A bit thin compared to cabled, but still as good of a Bluetooth sound as I have heard. And that is good. You want more? I am hooked to my MacBook Pro again, at soccer practice enveloping myself in Ziggy’s Lighthouse, as the words reign down to me using the USB connection. This is a very good sound. Deep reaching thorough bass, even without the XBass+ or 3D+ on through the loaner 64Audio tia Trio, I have as good a sound as I could ask for in this instance. And I am glad. Notice, I did not say best…I said as good as I could ask for. And that, dear reader is all on can ask from their equipment. It seems as if a “new” fangled critter comes along quite often. 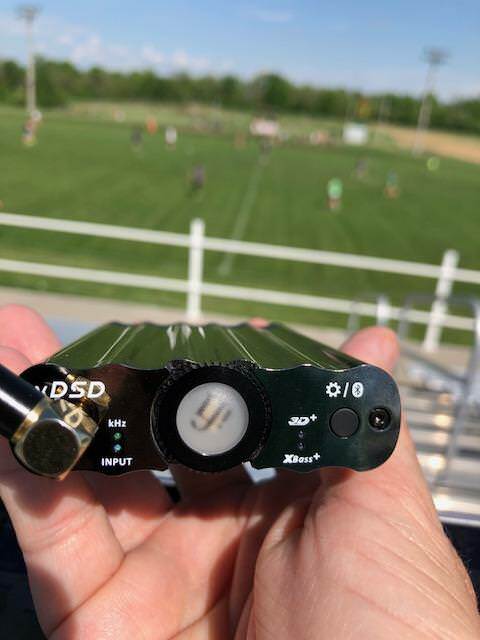 Many times, those critters espouse to solve problems in our audio chain, sometimes ones we did not even know existed…thankfully the iFi xDSD is not one of those. 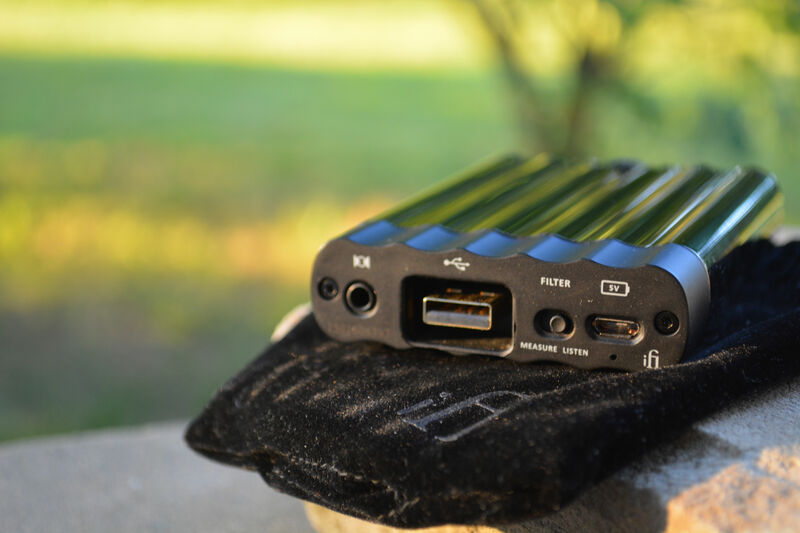 Taking portable amplifiers to the “next level” is often the case, too. 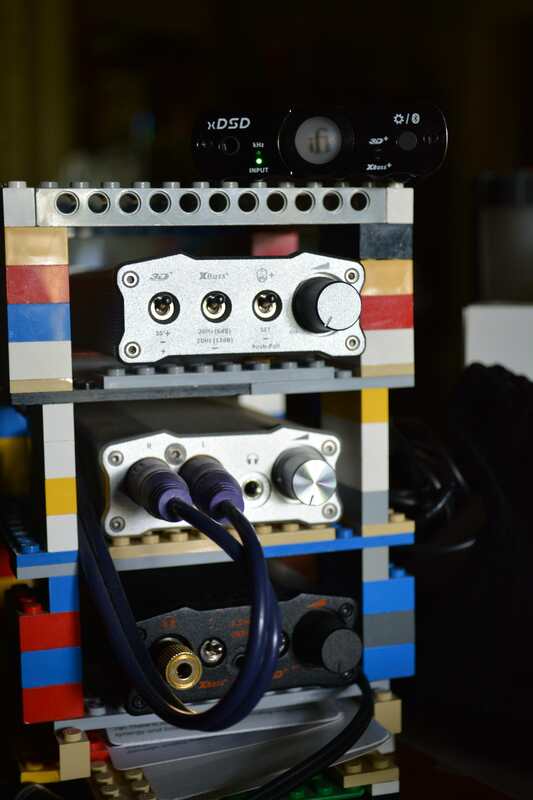 Well, this isn’t really taking the headphone amp to the next level but providing the user with enough options in listening so that one can enjoy many different listening situations at once. And with the ability to remember up to eight (yes 8!) devices through BT, one need not worry about connectivity. And that connectivity is painlessly simple, once one reads the enclosed small pamphlet. Even I could do it after a short read, so that tells you something. I want to thank @cotineyejoe, and @iFiaudio for the critter in this Chautauqua. The unit was graciously provided, only allowing an honest review, and an open line of communication should I have questions (and I have in the past due to my end; not theirs…). 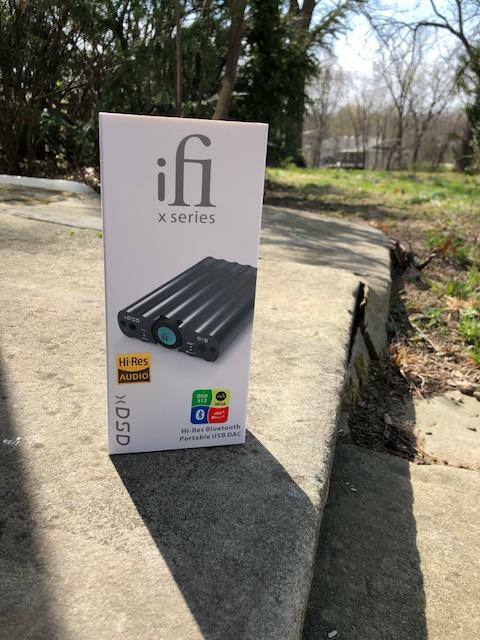 I will admit up front, that I am a big fan of iFi, having a stack of theirs, which when time allows (in short supply due to review deadlines…) I thoroughly enjoy. The stack consists of the iTubes2, iDAC2 and Micro iDSD Black Label. An excellent “home” portable set up, which is quite affordable, too. Reading the xDSD thread, anticipation was high…very high. With features such as MQA audio (across most of the whole iFi line now), S-balanced performance (a single 3.5mm plug, which can handle both balanced and SE headphone jacks) and a new Femto GMT clock, to reduce jitter, the critter does espouse some new features. But with a bit more reading, some of this is simply raising the quality of existing technology; something I have come to appreciate with iFi (read the excellent 3-part history of the iTube, by iFi with a wonderful history of the GE tubes used…well worth a read: https://ifi-audio.com/wp-content/uploads/data/iTUBE2%20-%20Tech%20Note%20One%20Why%20GE%205670.pdf). As a company, to me they still fly under the radar of other such companies, but I would respectfully place them right up there with the more well-known companies. iFi has a well-wrought reputation of filling a niche, which we may not have known or understood needed filling. Think the original Micro-line and that would be a perfect example. Also, they seem to be willing to risk something for our better listening habit. Think how they took the (unwarranted) review criticism of the original Micro iDSD and developed the Black Label version. Kind of an “OK, in your face here’s a better version,” type of response was had in my opinion. My first audition of iFi Audio was on the BL tour, and essentially amongst my very first set of reviews. I knew home systems (to a degree) but didn’t quite fathom how far the portable market had come. The BL was very much an eye opener for me, and I still use it today. There is a reason it is compared to products such as the Mojo, which cost significantly more…I like to think the BL set a bar of which competitors strive to leap over. And with the xDSD, iFi seems to be trying that again. The box is typical of iFi in their portable products in my mind. Simple, rectangular and white. And, I do not mind, as the box is laden with information to keep one reading well into the first dedicated listening session to be had. In my humble opinion, the contents labeled on the box are amongst the most thorough in the market. A wealth of specification material, but nothing overly bloatious, to me. Much appreciated. Inside, the white theme continues, and you are presented with a plastic-sleeved device, in this case the xDSD itself. Again, typical iFi. 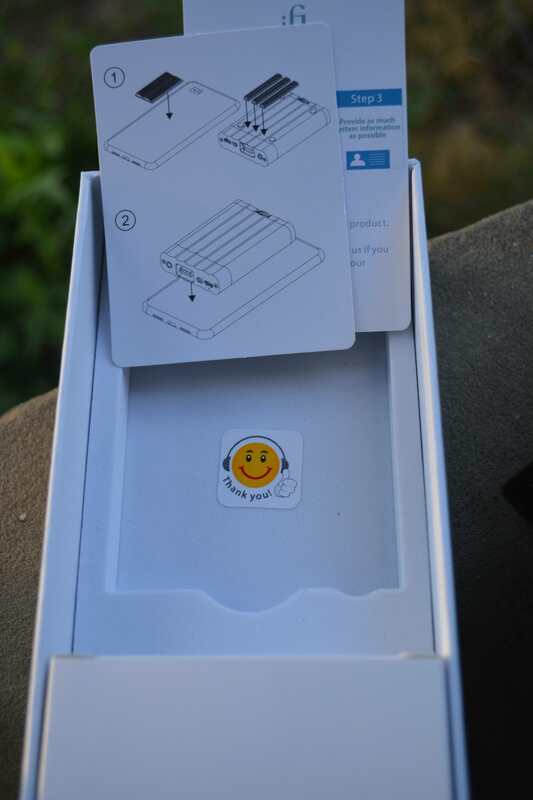 On the “south end” of the box is a small cubic-box in which the accessories lie. 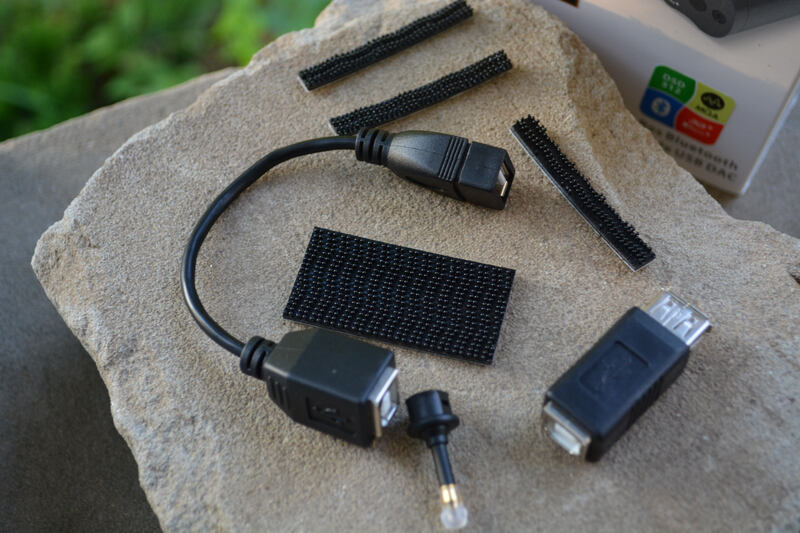 Included would be the blue (typical again) USB interconnect cable, a USB adaptor, an optical adaptor, and Velcro-laden “strips,” which one can use to connect a device and the xDSD. 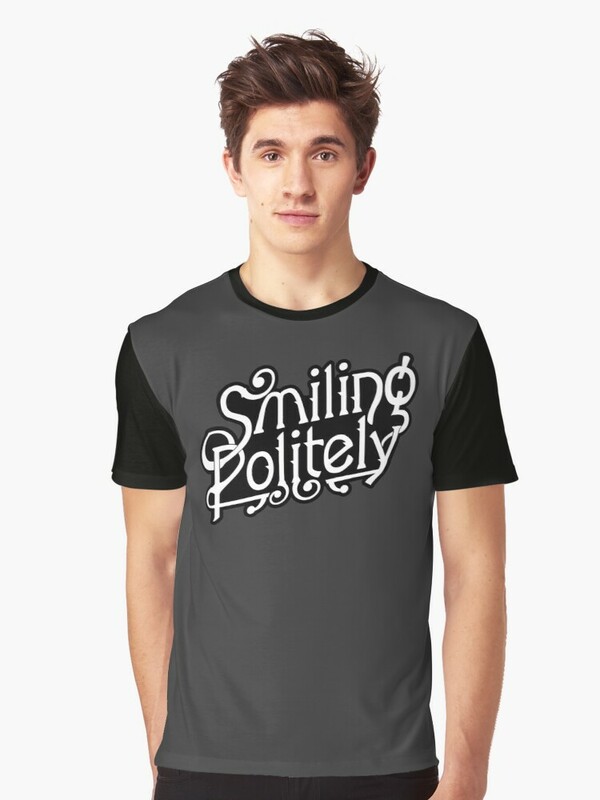 Nothing fancy, nothing of which one would consider superfluous. Some on the thread balked at either the use of the strips, or the shape of the xDSD, stating the shape itself made using the strips “difficult.” My take? Use them or don’t but quit complaining. Pulling the polished shell out of the plastic, one immediately recognizes that this color is a fingerprint “museum.” If that bothers you (to some degree, me too), order the black. Even the front panel is that polished color and holds said prints. Just something to think about. Looking at the front, one is presented with a neat, functional set up. One I greatly appreciate, as my BL is quite tight on the front and functionally a bit narrower than the xDSD. With only two “buttons” on which to push, the cleanliness of operation is easy, once one acquaints themselves with the manual and how each button works. On the left, you have the “dual” input jack which uses either 3.5 single ended OR 3.5 BALANCED. Yep, it can do both, with some iFi magic. Pretty cool, but some may need an adapter for use with their existing 2.5bal cables. Next you have dual lights, one over the other, which help denote what “system” you are using. The top denotes frequency of input, and the bottom Bluetooth (blue) or cable (green). Then the fun begins, with the volume/mute/on/off/function button. A multi-use featured button will denote blue initially for BT usage, green for cabled, and varying colors of the rainbow for loudness of volume (think color spectrum from “cool” to “hot” and that gives you the gist of soft/loud. To the right of that are the indicator lights for XBass+ and 3D+. Clicking on the far right button toggles through whether you have either or both on/off. Useful, and I kept both on for the majority of time. Holding down that far right button, will also aid in connectivity of nearby BT devices. On the back we have (L-R) the optical/SPDIF connectivity, USB cable connectivity, a useful frequency “adjustment” toggle, and the charging port. When using the “filter” toggle one can go from a flat response (measure) to a somewhat warmer “listen” sound. While there is a slight difference to me, I preferred the listen setting through. 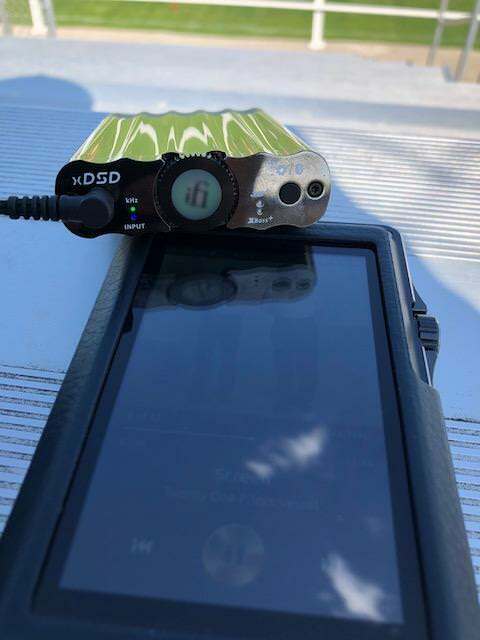 With a run time of between 6 and 10 hours (output dependent, verified through my testing), one can enjoy the xDSD for a good long period of time. Plus, a pleasant chime comes on when the critter is about to shut down. Almost a “begging your pardon, please but seatbelts are required due to turbulence”-type of chime. Chrome, chrome, CHROME! The underlying theme is one of well…chrome. While the chrome looks good, it is a fingerprint collector of the highest order. If one likes to polish, get this color. If not, get the black. Personally, I do not mind, and the chrome does accent the borrowed U12t’s quite nicely. As with all other iFi products, the construction is top notch. No mismatched seams, or halves. All is put together with the Teutonic/Asian fashion I have come to expect. While the shape can be a separating factor, what with the ribs and curves, I do not mind it that much as I will probably not stack the piece. And for me the shape can aid in gripping the critter. The light also plays well off of it from an aesthetic point. I would estimate that my time was about 50/50 BT/blue cable. BT sound is good, but through the USB, the sound is much fuller. More bass push, better quantity of bass, a bit crisper sound, and a more open sound is had. Using the USB set-up, it is easier for me to discern small differences in the XBass+ and 3D+ switches. My ears are not good enough for most situations on the BT setting. There is a small push, but I am less able to discern some effects. And, as per the xDSD thread, the push of either is less pronounced than the Black Label. And I would expect it to be so. This less-so does not bother me in the least. Measure-Listen switch: I can discern a SMALL increase in lower treble sound with the switch set to Listen. This was determined when using the USB into MBP and iTunes. Again, using BT I cannot discern much difference. And according to iFi, they recommend you use the Listensetting but mention exploring the differences. I mainly kept the switch in the Listensetting. Using the USB blue cable and Tidal I was met with a message asking me if I wanted to use MQA, or the previous source…pretty polite of them to do. I did appreciate it, and the sound is right up there at the top using the U8/fill-in headphone/xDSD/MBP combo. 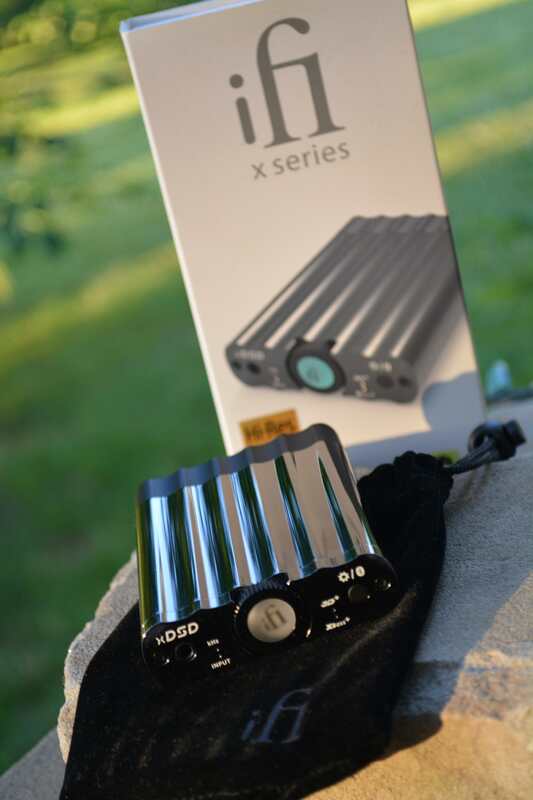 It seemed that the xDSD took all of the options in stride and produced very good sound. 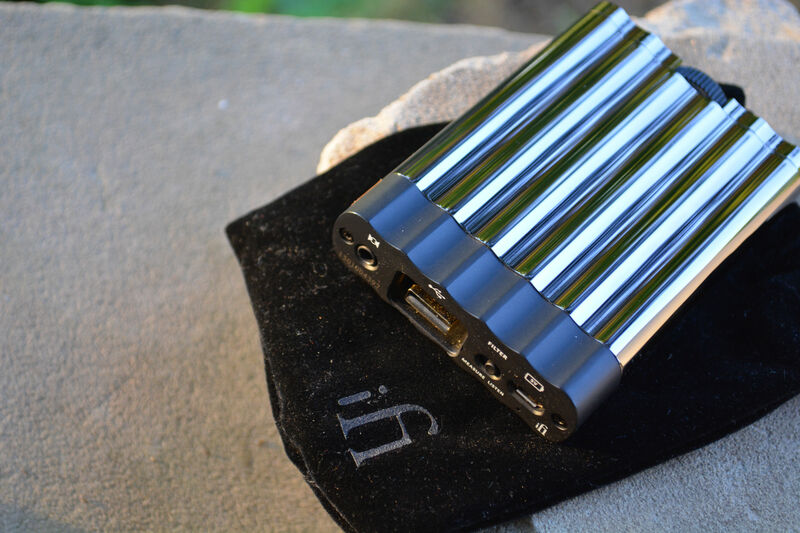 As a portable option, this is to be lauded as one can simply leave the iFi in your pocket, freeing up your phone for use. A nice feature is the mute option on the device. Simply press the “iFi” logoed light and it will mute. While it will not pause the song, it is a useful feature when one needs to talk to someone, or whatever. No matter what device I hooked to the xDSD using BT, it was painless and quick. I did notice on the Cayin N5ii that when a song was paused, it would disconnect completely rather quickly, but would come back. I also noticed that the Cayin would shut off sometimes and I would have to restart it. The Shanling was used through both USB and BT. The Opus through Coax and BT, the iPhone X through USB/lightning and BT, and the MBP through BT and USB. All were quick and easy to use and set up. This is one fast critter when it comes to hooking up. To change hook ups, one powers the device off, then reboots holding the on/off lit switch until the desired mode pops up. Blue for BT, and green for USB/Coax, it took about 7 seconds to power up and switch. If in BT mode, a light will flash red when searching for the appropriate connecting device. Quick and easy on all four of my tested devices. Opus #2/xDSD:My first pairing, and probably the “best,” overall. I did find that the xDSD could not add much to the Opus save the added bass and extended 3D effect, albeit not much. By nature, the Opus is a fairly neutral sounding DAP (among my herd, anyway) so any additional touch bass-wise or soundstage can be put to the additional device allied. Hence the additional bass I heard. That said, I did not really hear that jump of bass such as one would (and DOES!) on the Black Label…that is just massive. No, this bass is a subtler additive effect. An “enhancement,” if you will. While I did hear the additional thump of bass, it was not enough for me to justify keeping on, so when hooked to the Opus, I kept only the 3D+ effect tabbed. An already wonderful soundstage was aided as a slightly more holographic sound. Again, subtle but appreciated. 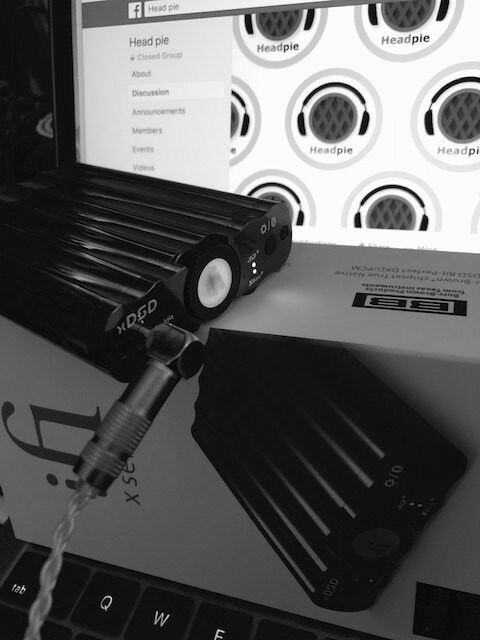 When push comes to shove, I would only add the xDSD to the #2 for that additional power requirement, as to me the Opus can be a bit short on some of my headphones. Shanling M3S/xDSD:This pairing was a real treat. As stated previously (NUMEROUS times…apologies…) I do really like the Shanling and use it as my go to portable DAP. With sufficient power to drive what I take along, the M3S provides me with a wonderfully warm thick sound. One I enjoy on my outdoor excursions. Adding the xDSD into the equation enhanced that experience to the point I will now take it along for the run/ride/enjoyment. Using either the USB or BT connectivity, I was impressed by the additional bass, and a fundamentally “thicker” sound as a result. Thicker was in parenthesis, because the Shanling is already a bit thick, but the iFi aided that by filling in the missing gaps. Wonderfully rich, a sound worthy of dance music ensued, and heightened my exercise workouts. Putting any Joe Satriani song on, I found myself having to rein in the exuberance of workout…It was a very nice addition, indeed. Cayin N5ii/xDSD:Late to the game, but much appreciated, the Cayin fell between the other two mentioned so far; as one might expect. Alone, the Cayin is a fine sounding device, with more detail than the Shanling, but behind the Opus. A solid sound going for it, with wonderful layering and detail up with the best at its price, the Cayin was indeed much appreciated. What the xDSD provided was a push of bass closer to the Opus. Less noticeable, but present it was almost a polite push. But it served about right. 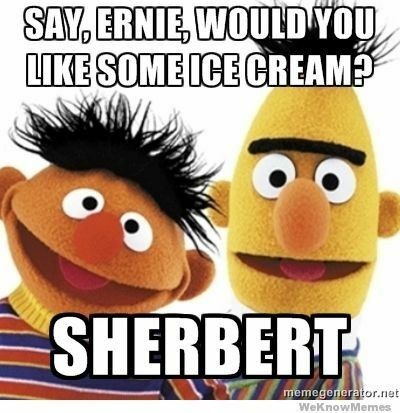 Think just the right amount of Sherbet brought for dessert after a fine meal, and that would be how the two came together…just right. While the Cayin is not short on bass, that little extra oomph could be heard and felt more than the Shanling. It was a very good compliment to the already stellar sound capabilities. Bluetooth sound of those listed:I added a separate category, because the experience was all the same. The three DAPs listed above all hooked seamlessly with the xDSD. The only negative was with the Cayin. Several times as stated above, the n5ii would not connect quickly, or it would disconnect when a song was paused. While it did not happen often, it was numerous enough to warrant a bit of disgruntlement on my part. Sometimes it took 3-4 tries to re-engage the xDSD/N5ii combo. As for the sound, take everything I wrote above and decrease it by about 10-15%. While the BT is good, it simply cannot compare to wired. And, we all knew that going in. The major draw here is the ability to have the xDSD portably in one’s pocket, run BT and allow us to still be glued to our smartphone screen. Something we do too much of… But, the sound provided is quite good, and one I could certainly be satisfied with as a tradeoff for the separation of parts. I like the fact that we could use the device separately and still have access to the source or another device. A nice feature (and no, not mutually exclusive), implemented well. MacBook Pro/xDSD:I did indeed save my favorite combination for last (save the Shanling…). The fusing of MBP to the xDSD was an extremely satisfying experience. One, I used for a good bit of the time, probably 35% of the time. Streaming Tidal, the polite MQA message appeared, and I had to smile. Well…of course I would like to use MQA, please! We all know as good as computers are, that generally speaking the DAC section costs about $0.50. In mostcomputers it isn’t a priority. So, any enhancement is appreciated. Giving more depth to the sound, better layering and a wider deeper sound stage are but a few of the highlights. Reaching low, the Xbass+ was very much appreciated here, and short of the Black Label about as good as I have heard (and the Ray Samuels Intruder…). Whether I streamed Tidal, watched YouTube vids or played native iTunes music, I was thoroughly impressed with the sound, and the added-ness of that sound. A very nice clarity was heard through Tidal, with enough detail to satisfy my listening taste buds and sufficient bass to keep me interested. The versatility of the little critter reared its head, yet again. My main go-to’s are the 64Audio U8 and the UM Maestro V2. I love the sound signature of each, and they vary enough to be complimentary in my arsenal. I did end up purchasing an LQi 3.5 TRRS balanced cable, which allows me to utilize the “dual-function” jack for the first time (I have an adaptor on the way for use with 2.5mm TRRS balance cables). I can concur with what other have found…there isn’t a whole lot of difference between SE and Bal. I do appreciate the slight added detail of sound when using the Bal cable, but it is less noticeable than other Bal cables I own and use on various sources. This really isn’t a knock on the iFi, just not as much of a difference as the other sources. I write this enjoying Pentatonix’s version of a Daft Punk menagerie of songs as well as Despacito. Each voice is separated as it should be, and complimentary to each other. A sound experience and enjoyed over and over. The ability to place each voice and “instrument” (voice) is very good for a mid-fi DAC/Amp and iFi should be applauded for bringing this portability into a setting where we mainly talk about our home/desktop DAC/Amps. Operating slightly warm, you get the sense that the xDSD is working up a dance inside to keep up with the music. Utilizing my Elear or GH-2 elicited the same general responses as above. The Elear/xDSD/MBP was a treat of which can be said about some of the finer devices I am lucky enough to own when the Elear gets involved. The sound was a bit fuller without losing that detail of which the Elear is known. Overall, this was my favorite set up, and one I will use often, as time passes. The GH-2 (Grado) was definitely OK, but a step behind the Elear. I did find myself turning the volume up more using the GH-2. And not because it was harder to drive, but simply because it was a raucous good sound! This would be the more “jamming-out” type of sound and that was OK with me. So…there you have it. A long lengthy diatribe about yet another portable amp, which just so happens to have BT…big deal you say. Well, it IS a big deal. Why? Well, because with the xDSD you have multiple options on which to build and listen. And for the most part, they all functioned flawlessly, save the aforementioned Cayin issue. Based upon the other device connectivities, I do believe this was a Cayin-based issue. So, no fault to the XDSD here. I happen to be writing this finale whilst listening to the 64Audio U8 on a balanced cable through the xDSD and MBP to Damian Marley’s Everybody Wants to be Somebody, and it is good. Yes, the XBass+ and 3D+ are on too, and it is good. A rowdy good time worthy of the louder volume, even though my ears do not appreciate it much. They will recover…hopefully…But, I do not think I will. As technology persists to move further forward, we have portable amps, which utilize switchable op-amps, BT, optical connectivity, USB connectivity, shimmering colors, and ever-increasing prices to match those “technological advances.” Well, here is a case where that little bit extra in costto us is in my narrator position humbly acceptable. Heck, I spent almosttwice this for the Black Label and marveled at what it gives my “home” desktop set up. A true addition to any system, the Black Label set the bar for me in regard to what an iFi product could and can bring to pretty much any system. I do know of some who utilize the BL in their home system, with good results. Me? Ummm, no. I have a pretty decent home stereo that does not need the BL. But for my desk top, the triple-threat of BL/iTubes2/iDAC2 makes for a level with which I gauge all comers. And that is where the xDSD falls…I purchased another amp just before receiving the call from Lawrance. And that amp was purchased specifically for its balanced options. It does not have BT, so it may not get much usage except when I really want somethingmoreportable than the xDSD. But this begs the questions as to why? The xDSD has all of that (even with the 3.5mm bal/SE jack) andBT, and XBass+, and3D+ to boot. It is also more powerful. But, I will keep the other around for one reason, and one only…it has a bit better balanced set up than the xDSD. But for everything else, the xDSD will be used, and used MUCH more often. The xDSD balanced is good, just not as good as my other. This is the one to beat at this level in my humble opinion. Yes, I do not have that much experience with others in this range, but perusing the reviews of other offerings, most concur with my statement; and it is of that where I draw my conclusion. 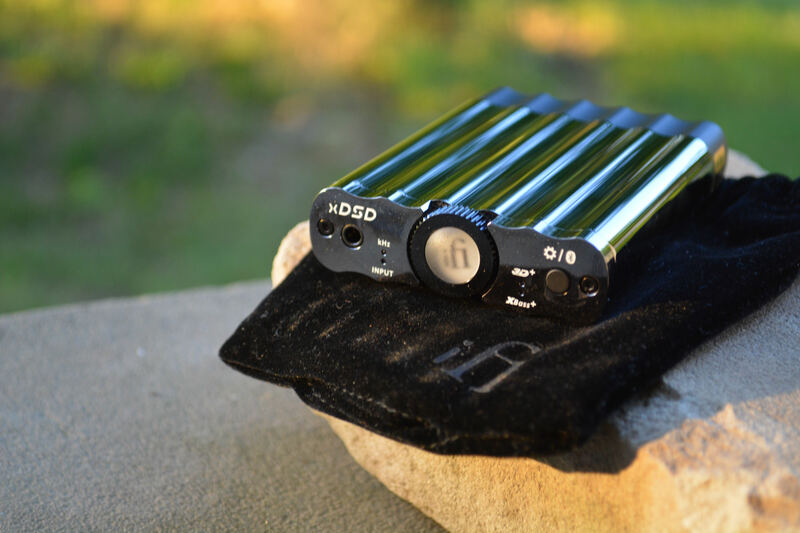 The xDSD is a VERY fine amp, and for the price could very well be the only portable amp you would need. And one in which it would not be ashamed to show itself. Why? Well, because it is so versatile and well-rounded in its sound qualities that there would be no need of another. If you could only spring for one amp at this price, the xDSD should be heavily considered. With that I want to thoroughly thank iFi and Lawrance for showing faith in this tired old slow reviewer. 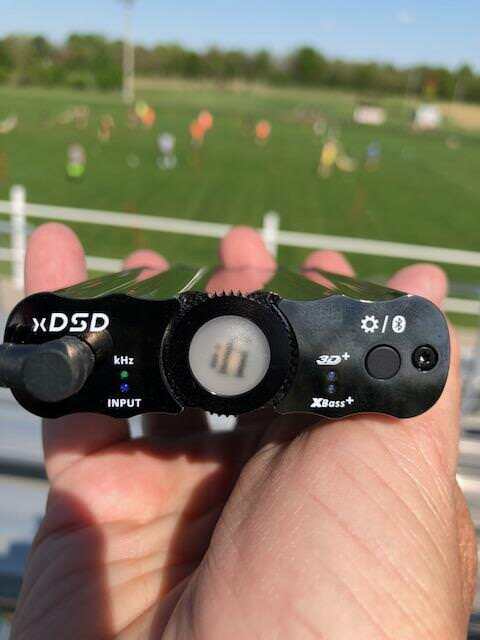 It was indeed my honor to review the xDSD, and it will be used often. I finish by listening the Damian Marley’s So a Child May Follow, and it is good.